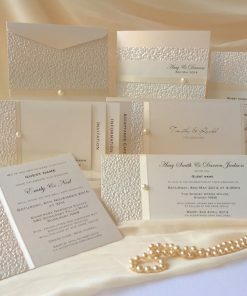 Planning a timeless wedding? 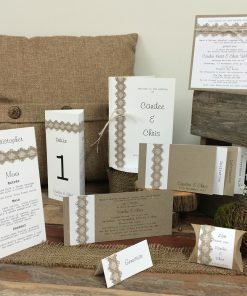 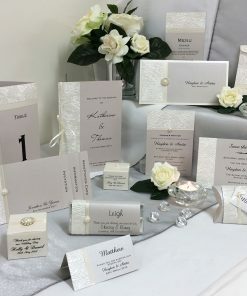 See our stunning range of vintage wedding invitations & stationery. 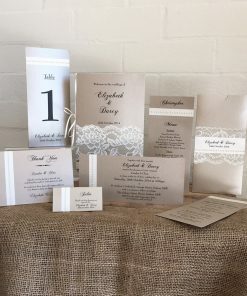 They are stylish and offer a modern take on the classic looks, all organised into collections which take you from save the date cards right through to reception stationery. 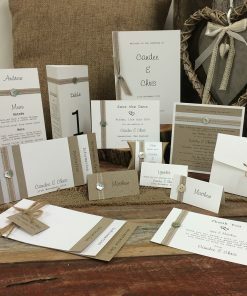 You will be sure find your perfect design here at Something Fabulous.